This is huge news for agave-spirit lovers—and virtually anyone who plans on drinking over the holidays. 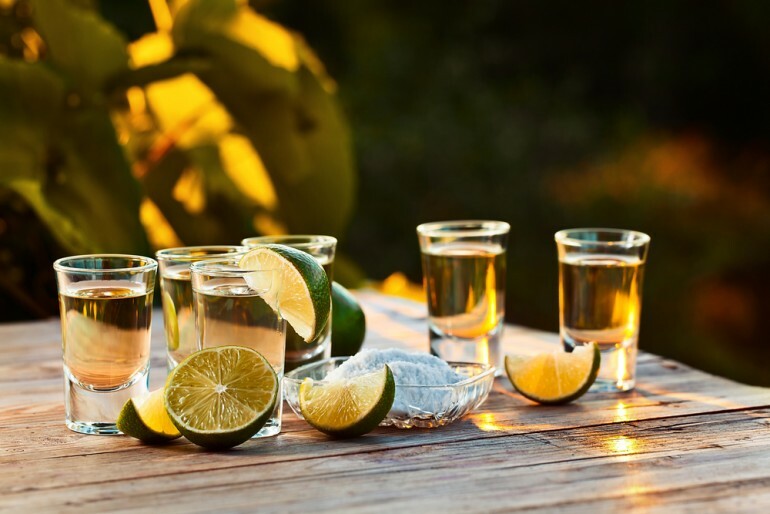 According to the American Chemical Society, which researched the effects of tequila on blood glucose levels last year, sugars found in the plant that makes tequila can help lower your blood sugar. The sugars that naturally occur in the agave plant are called agavins—not to be confused with agave syrup—and are non-digestible, so they won't raise your blood sugar.